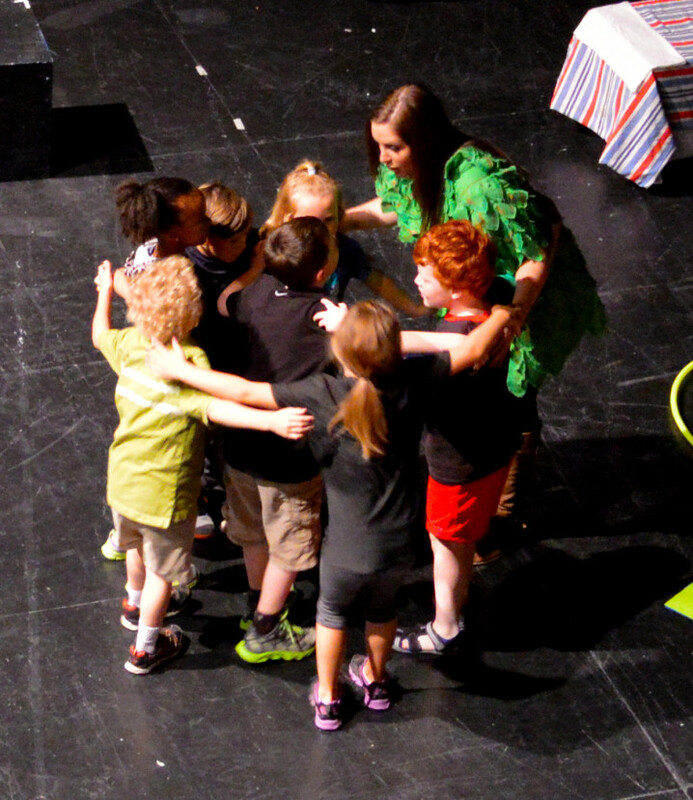 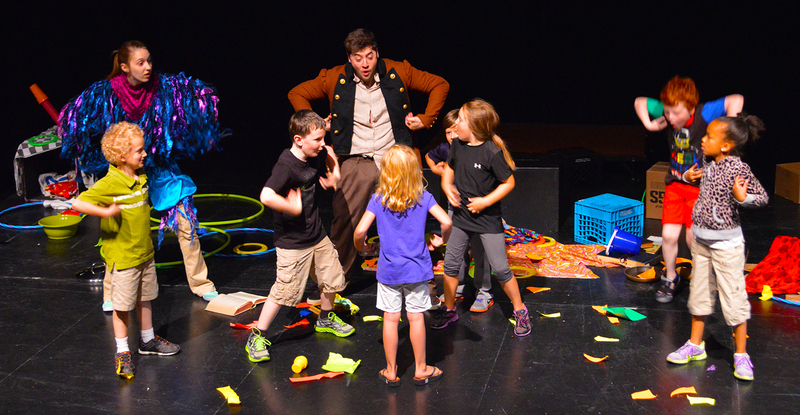 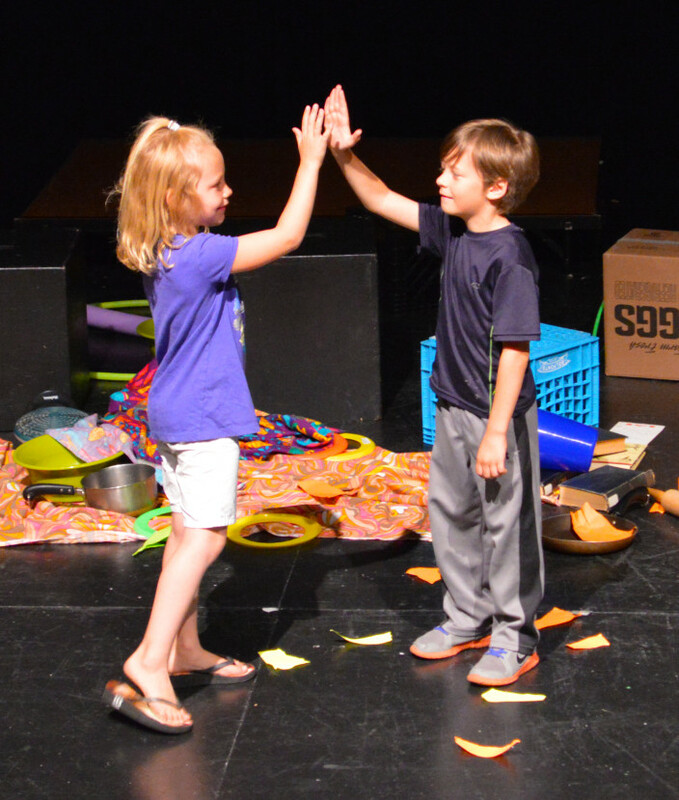 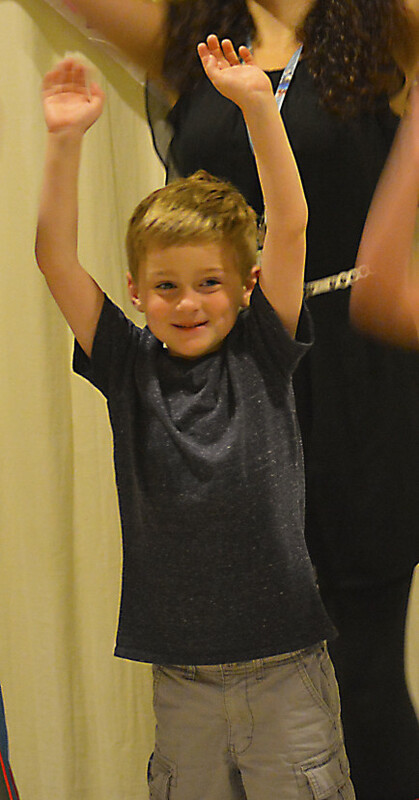 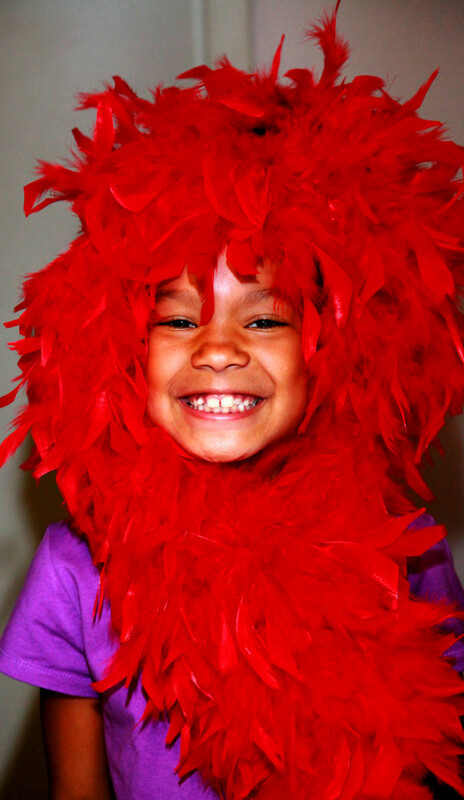 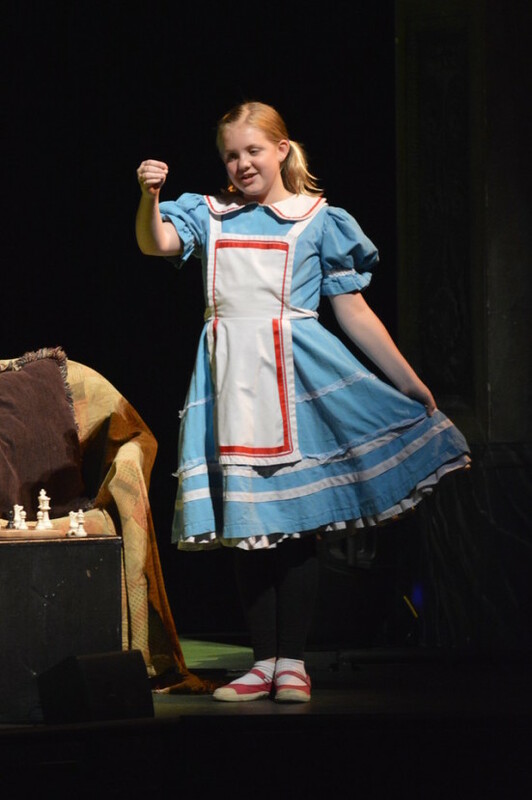 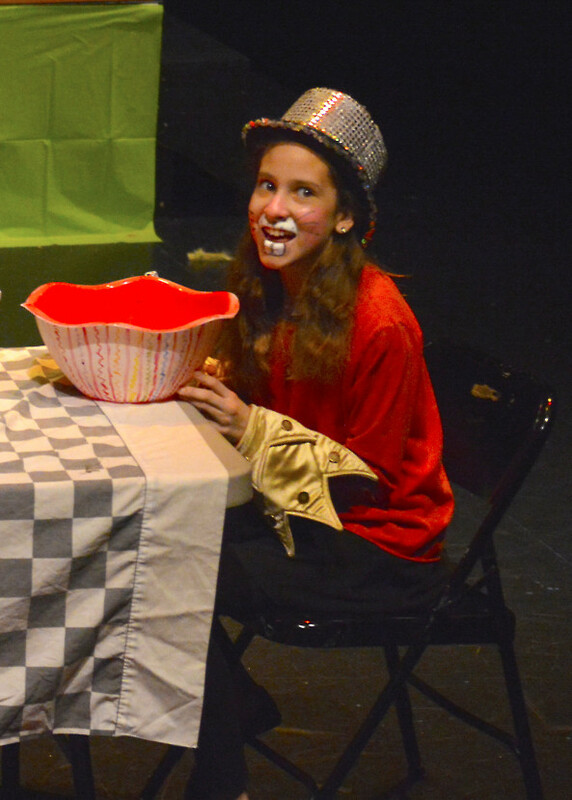 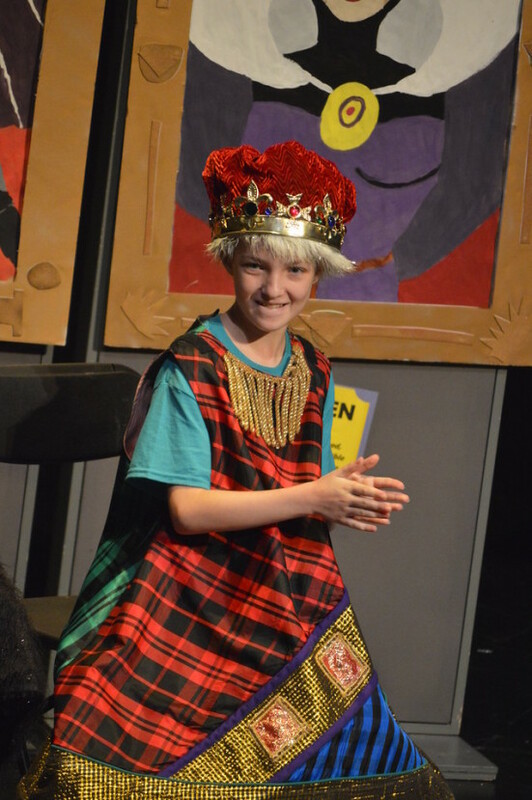 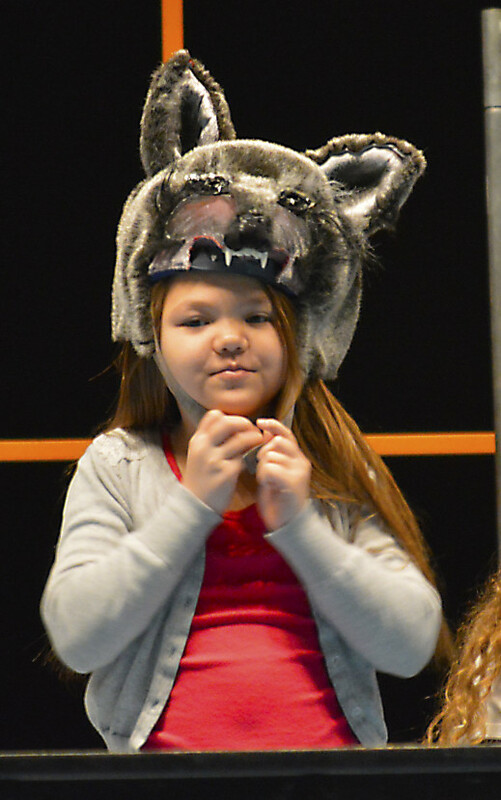 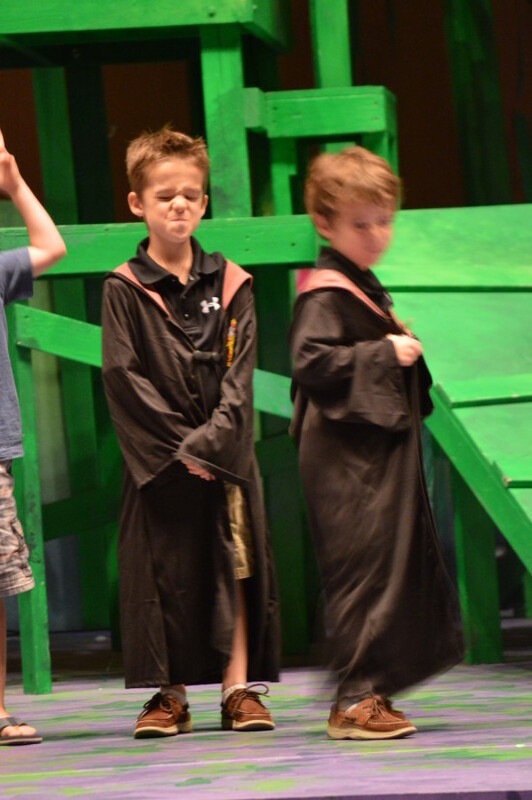 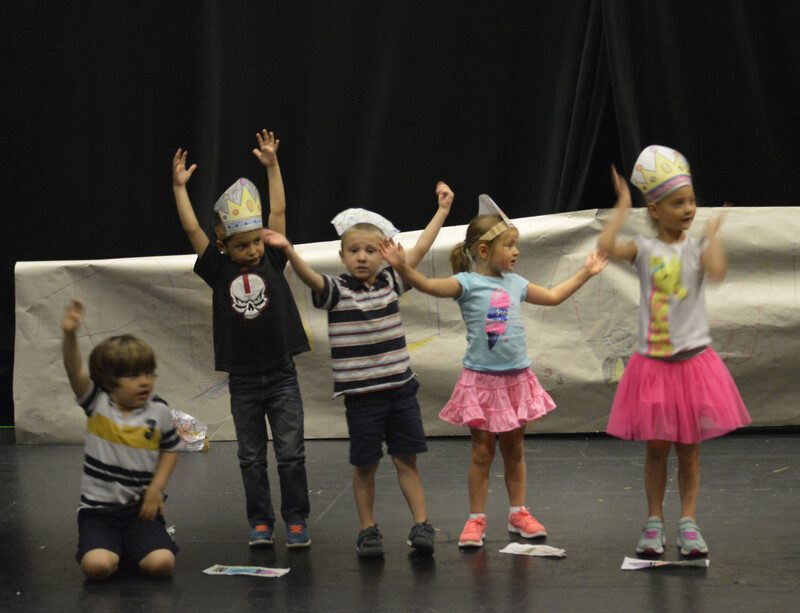 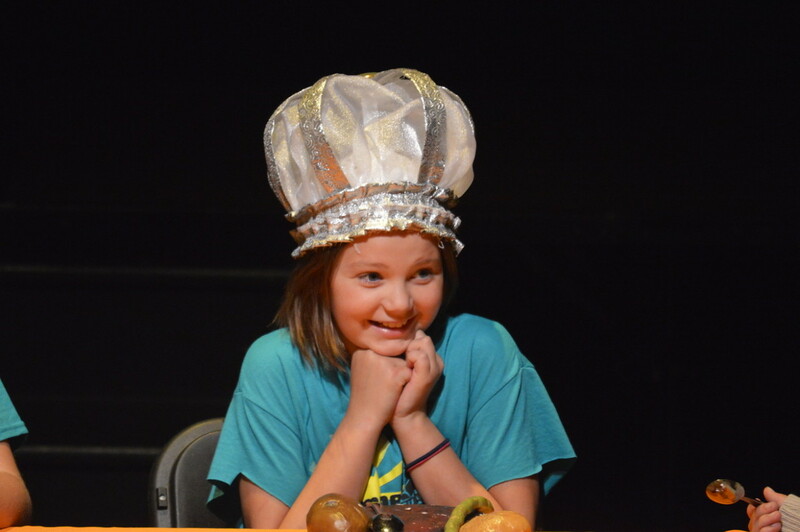 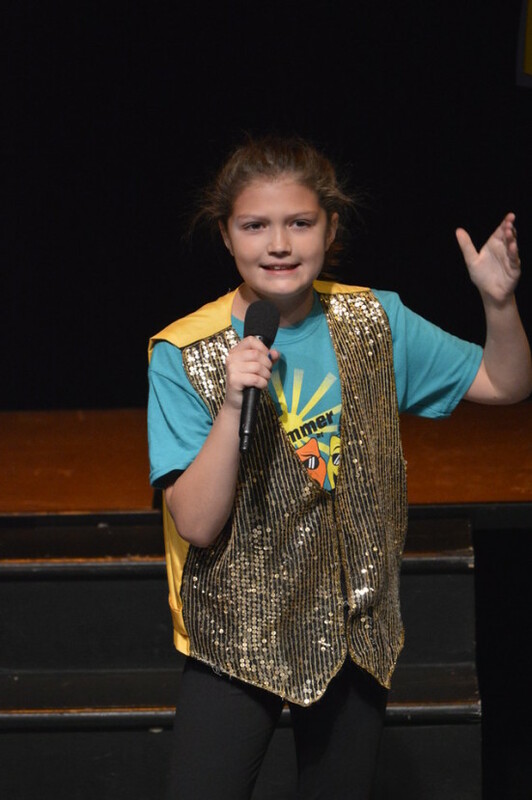 DRAMA at The Rose offers children ages 3 to 18 the best, most exciting theater education in town with classes ranging from acting and directing, to playwriting, improv, stagecraft, puppetry, filmmaking, and more! 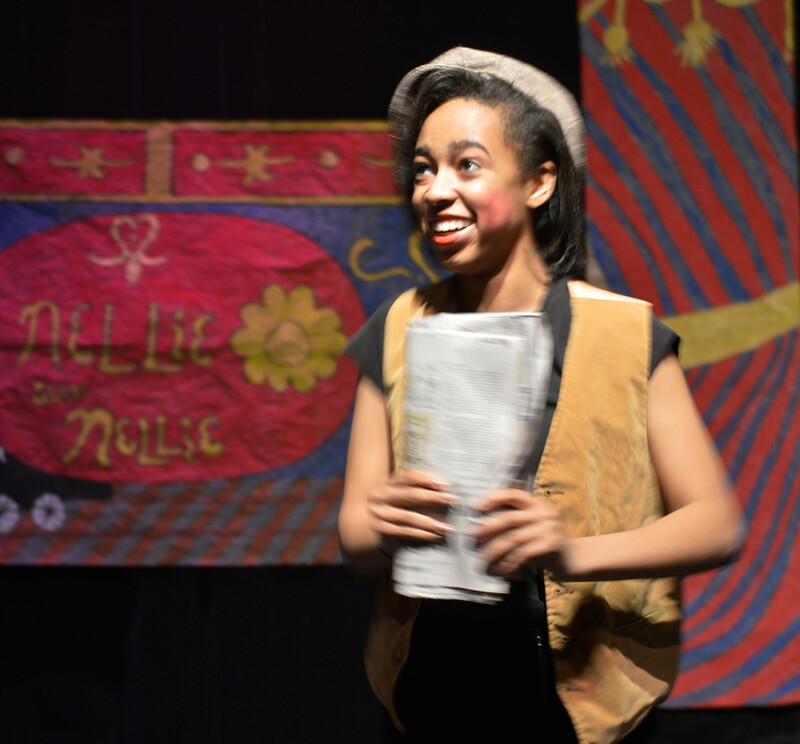 Classes are instructed by professional teaching artists with college and graduate degrees in the theater arts and education. 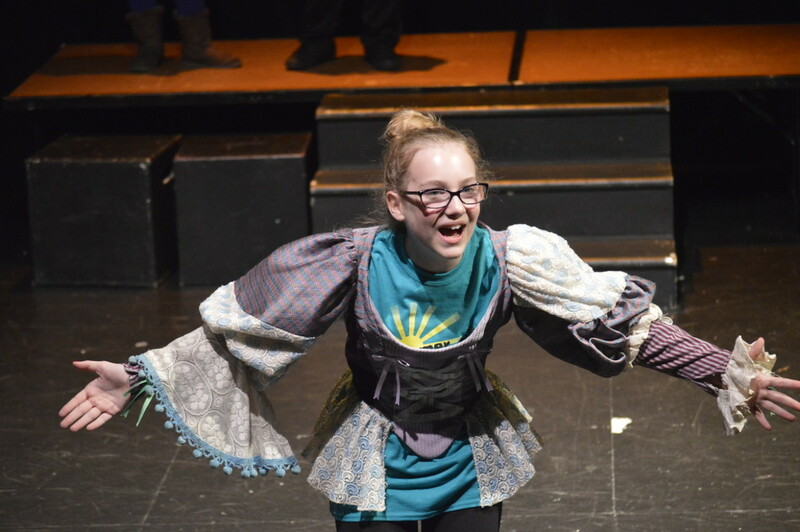 They are the same actors who perform on stage in The Rose’s main stage productions! 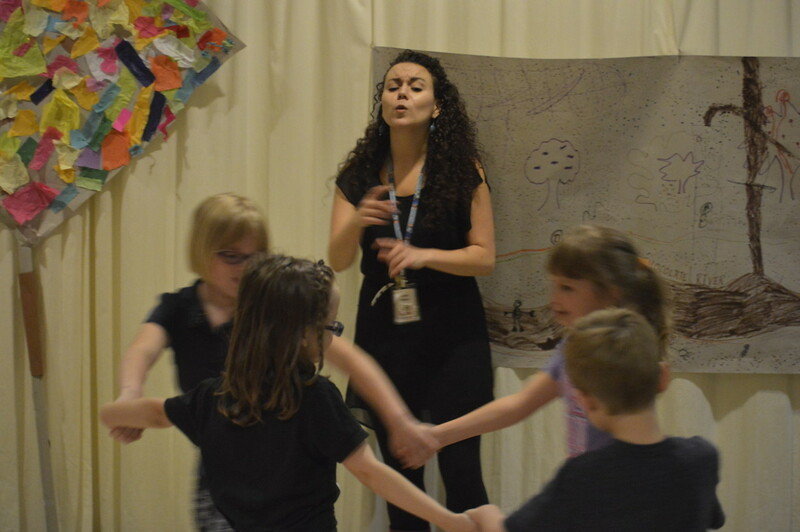 Every class has a lead teacher, as well as an assistant to provide more personal attention. 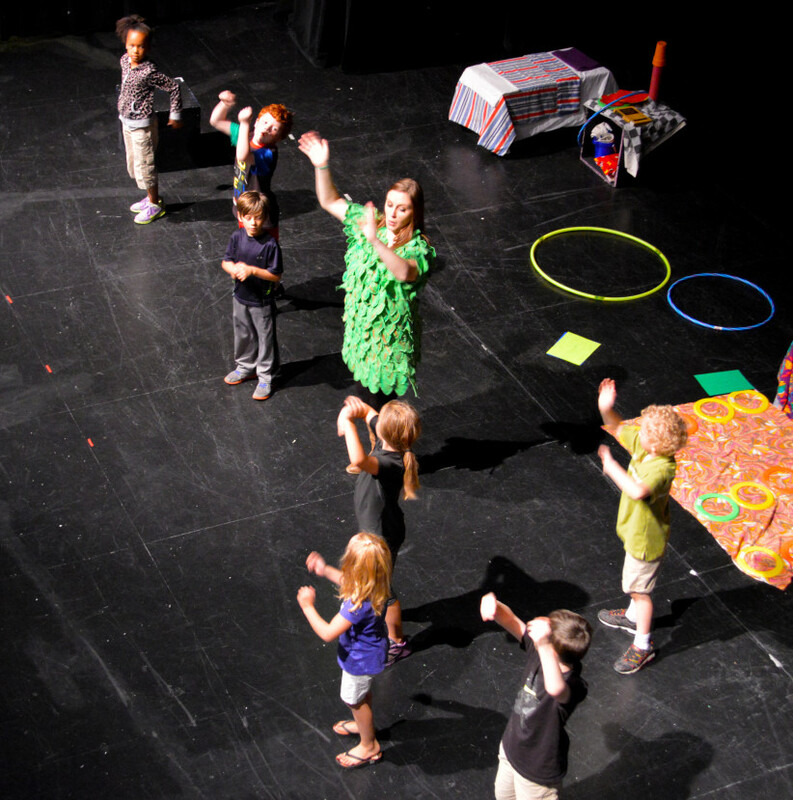 Several classes offer a sharing at the end of the session for parents, families, and friends! 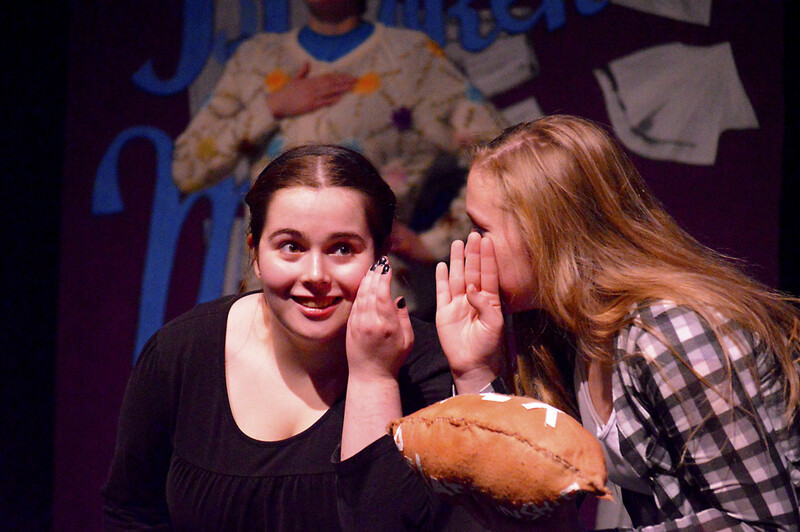 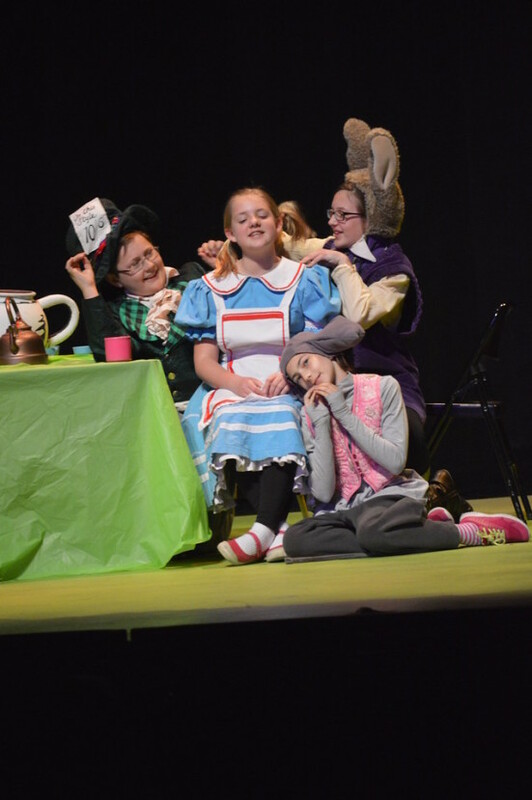 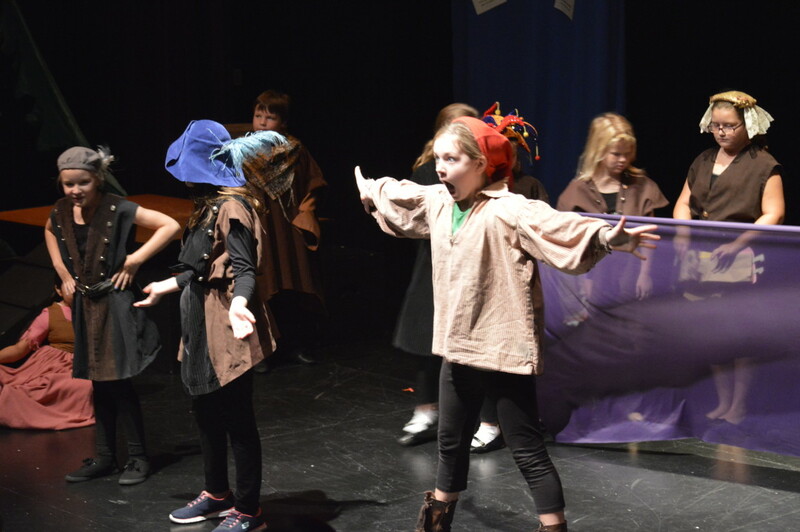 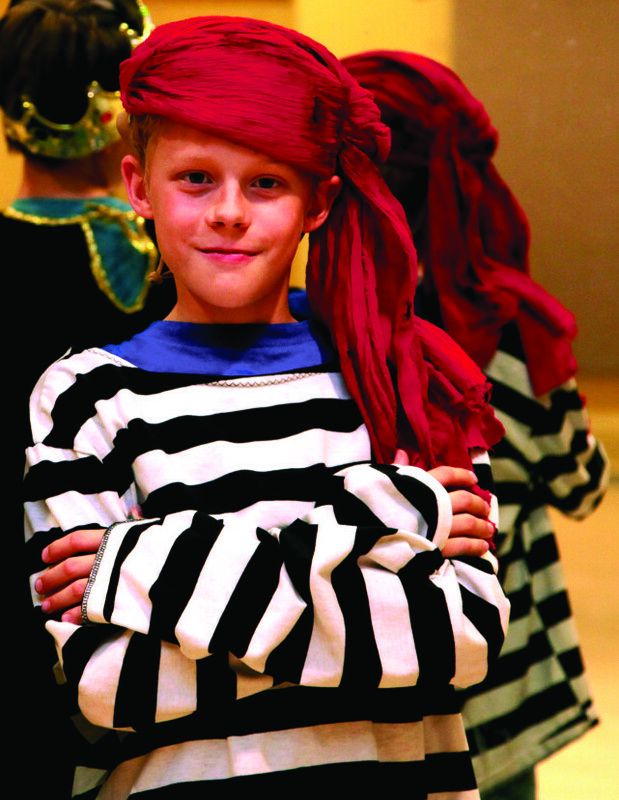 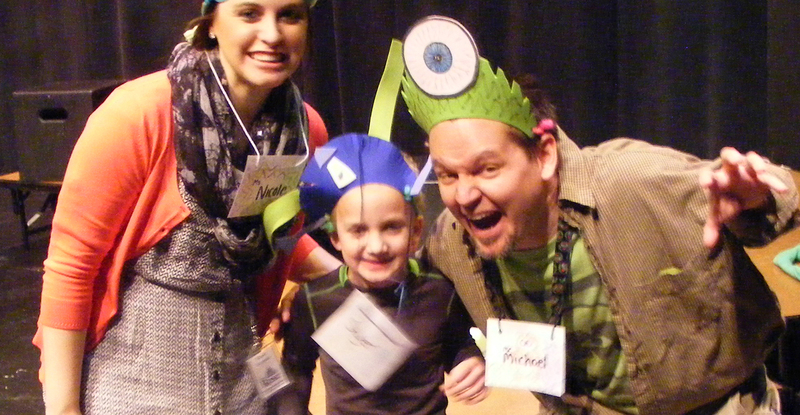 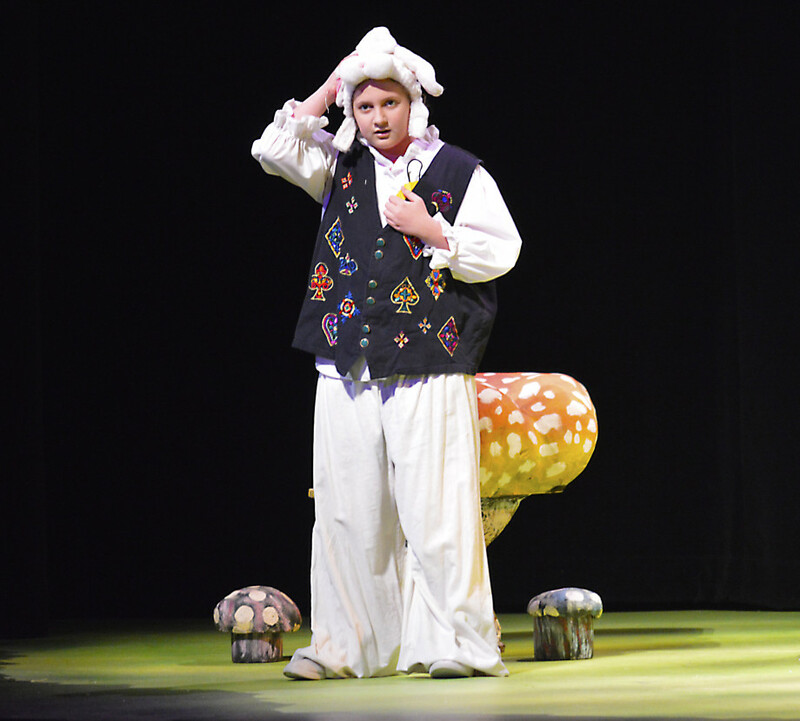 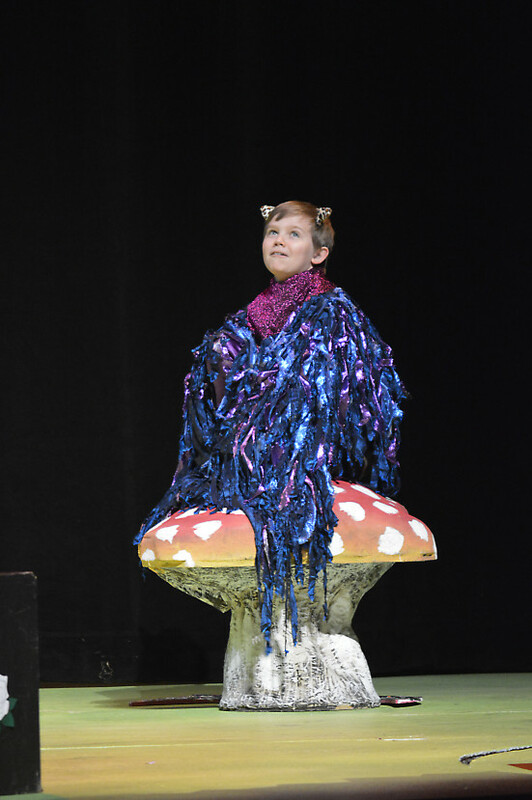 Options include themed Saturday morning classes, after-school drama classes, and a comprehensive summer program that features full and half-day camps, a “performing in a play” program, and much more.